To keep the peace, I like to provide my kiddos with hands-on activities they can do on Thanksgiving to keep the whining down as we make the most complicated meal of the year. 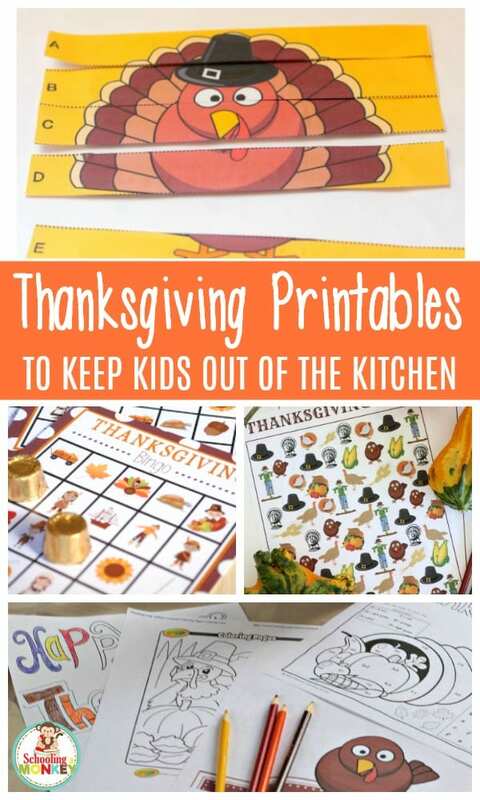 Here are 25+ fun and educational Thanksgiving printables you can print up to keep your kids occupied on Thanksgiving Day. All of these are high-quality and all of them are free! 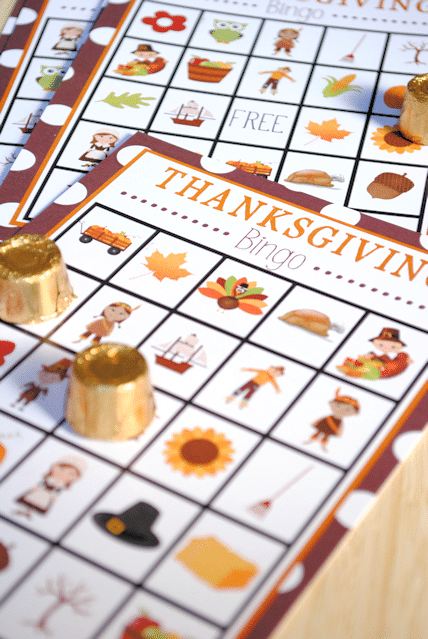 Try these fun Thanksgiving printables and keep the wining to a minimum this Thanksgiving! Adorable playdough mats with a fall and Thanksgiving theme. 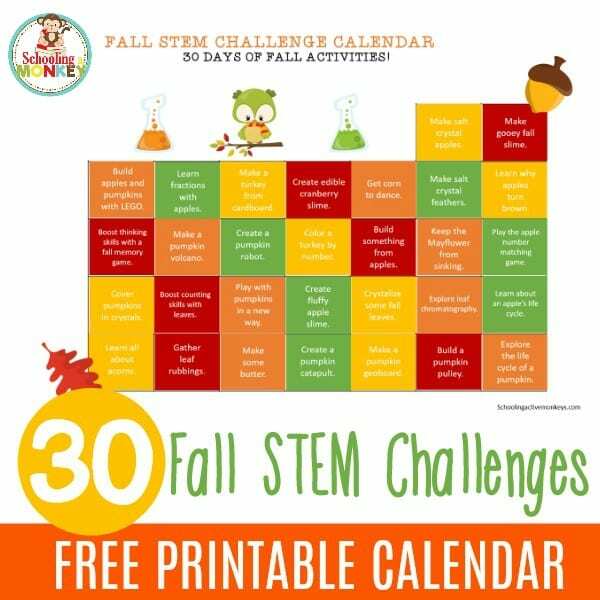 These printables have activities like sorting, vocabulary, counting, and drawing. 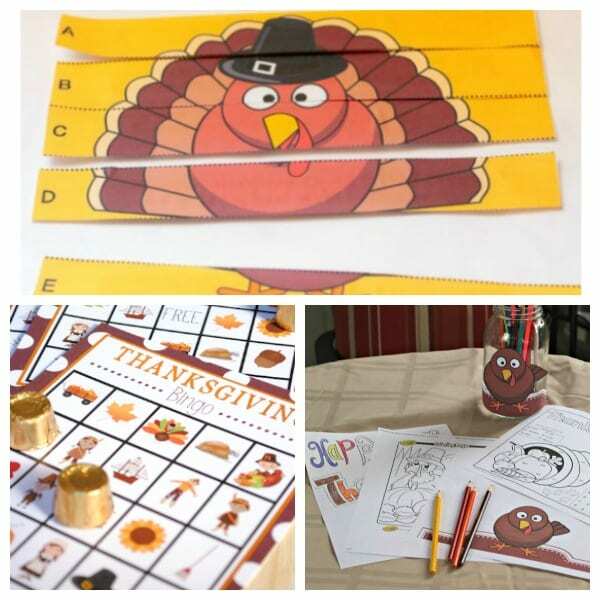 Your young ones will think math is super-fun with these Thanksgiving-themed worksheets. Thanksgiving is more fun with an I Spy game! These pumpkin worksheets are perfect for kids from K-2nd grade. Older kids will love walking around the neighborhood to find these items in a scavenger hunt! These printables from Confessions of a Homeschooler feature graphing, matching, sorting, tracing, counting, and more! A fun would-you-rather game with a Thanksgiving theme. Kids will have a blast with these Thanksgiving coloring pages. 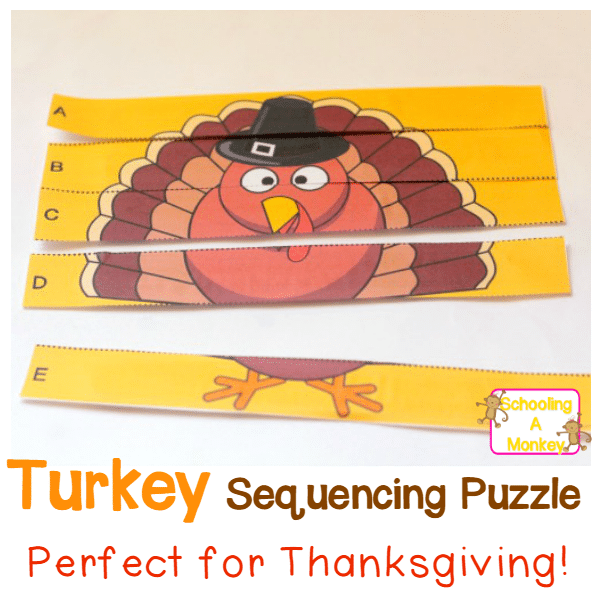 Kids will love making these turkey crafts! If you want to extend the learning to a few days or weeks before Thanksgiving, you may like to try these Thanksgiving-related unit studies! 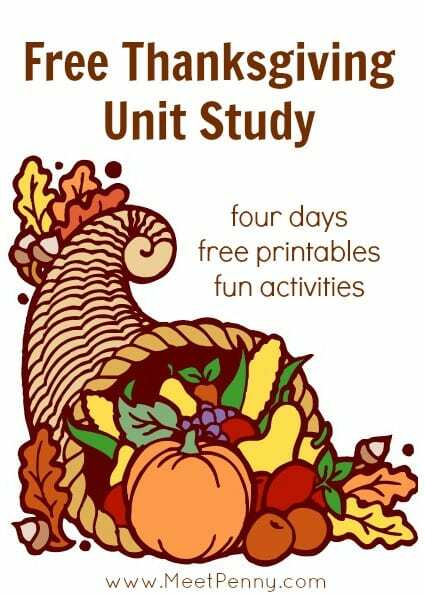 Here is a simple Thanksgiving unit study for early elementary. In All You Do has fun unit studies on Pilgrims and Thanksgiving for grades K-5.